There’s something special about enjoying the great outdoors. The fresh air, the exercise, the feeling of oneness that all come with being in our species’ original environment – it’s all very invigorating. Plenty of businesses and organizations deal with the outdoors. Hunting groups, fishing clubs, hiking crews, and everything in between fall into this category. But as in-tune with nature as they may be, they still need to rely on technology for things like advertising. When it comes to video promotion, outdoorsy companies can benefit from enlisting the help of a qualified Orlando video production company. When most people think of shooting outdoors, aiming at targets or wildlife may be the first things that come to mind. But for shooting videos, the challenges are abundant once you take things out from under the cover of a roof. The lighting, shadows, sounds, and terrain are all different, meaning you need to adapt accordingly. With the right strategy and equipment, you can still make a great video happen. And if a person is not particularly knowledgeable in this area, you can call in the professionals. They’ll be able to provide the insight and gear necessary to make sure outdoor videos look professional – after all, when a person wants to capture the essence of the outdoors, you’ll want to do so in good quality. When a person is shooting indoors, it isn’t as bad when multiple takes are required. Whether a person needs to rearrange things, add scenes, or both, they have the advantage of doing so in a controlled environment. But the outdoors is a bit different – the crew can’t control the temperature and lighting from one day to the next. This means when shooting outdoors, it is a wise idea to get a solid plan in mind beforehand. A person may have much more success getting through the video quickly and in the fewest takes. 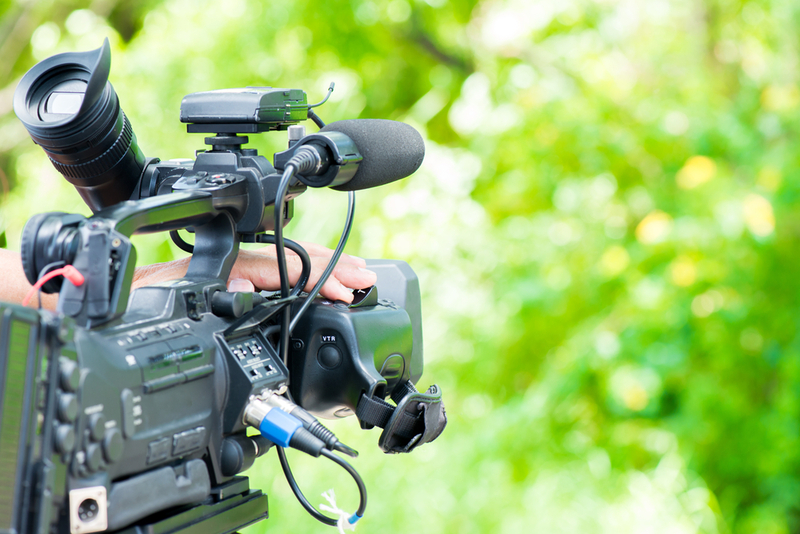 The video may still need to be changed, but working with a professional Orlando video production company can also help a person get their video plan organized. Some people want to shoot their own videos, and there is nothing wrong with this approach. But it may not always be the most economical. Due to the hardships of shooting a video outside, it is quite difficult to manage it all alone. Without a professional to help out, a person may spend more money and time than they need to. It is easy to get a great product by turning to the professionals – outdoor-based companies can enjoy a great video product with the help of experts. Our Orlando Video Production Company, NG Production Films, can communicate effectively and efficiently to produce high-quality video production for outdoor environments. We have over a decade of experience to produce the next video production project for your organization. Call NG Production Films today for a free no obligation consultation at 877-203-2895 or fill out our contact form for a prompt reply.